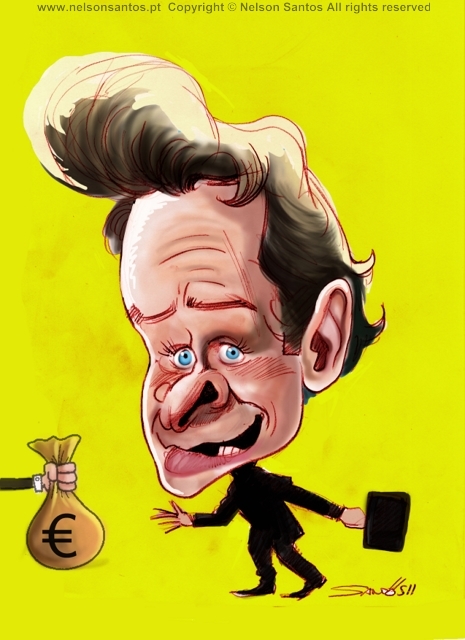 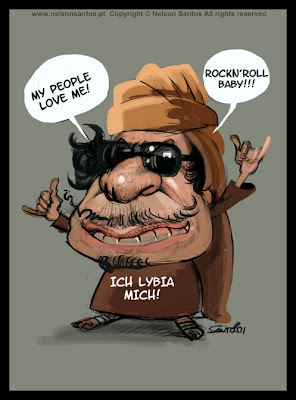 Poul Thomsen and the IMF Troika priorities. 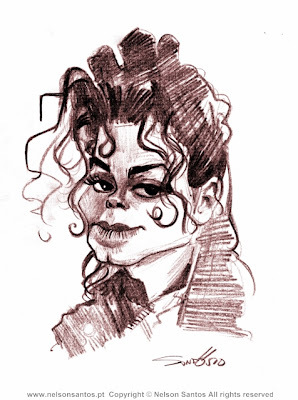 Searching in my drawing archives collection i found this Michael Jackson unedited pencil sketch from 2010 as it was ( is ) today is birthday i share it here. 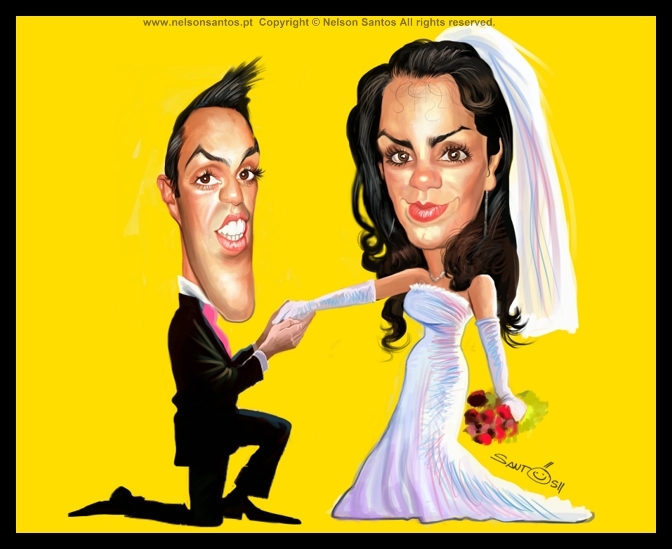 Happy Birthday Michael! 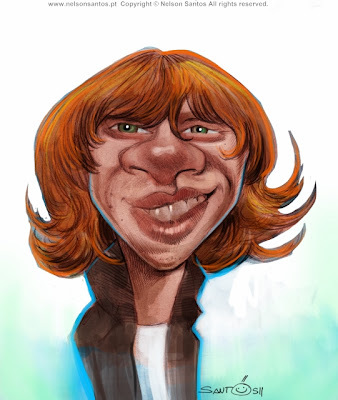 Rupert Grint ficou mundialmente famoso ao interpretar o personagem Ronald Weasley nos filmes da série Harry Potter. 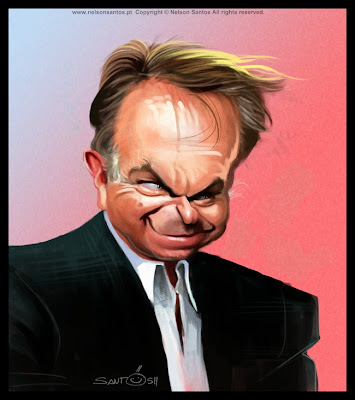 Hoje é o seu Aniversário então Parabéns Rupert e cuide desse seu cabelo cenoura. 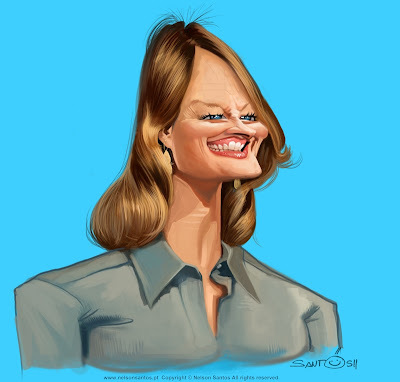 A wicked Jodie Foster for Caricaturama challenge on Facebook. Wedding Caricatures make great gifts and ideal for wedding invitations, wedding date claimers, wedding sign-in boards and its 100% customized wedding idea! 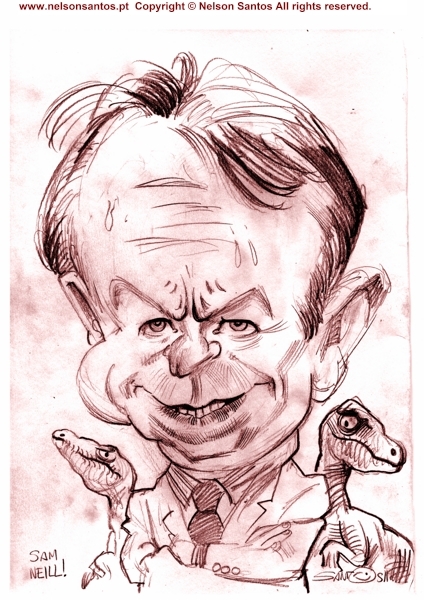 Sam Neil ( with some velociraptors ) caricature sketch for Caricaturama Showdown 3000. 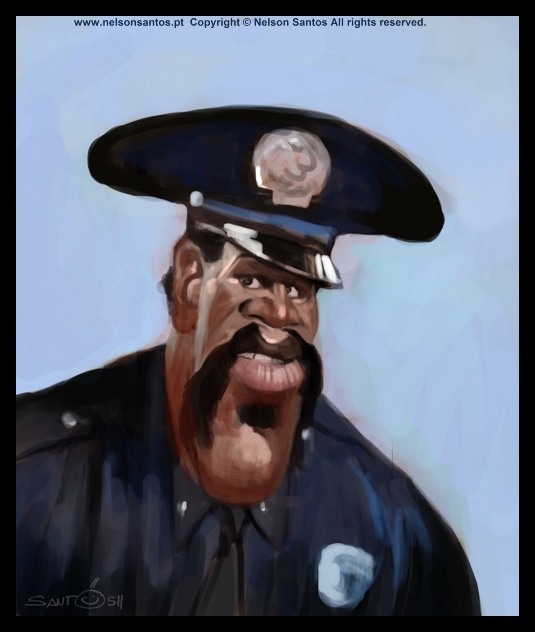 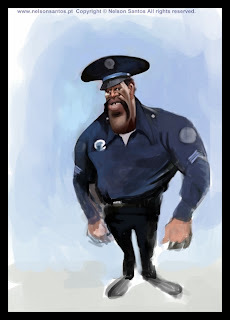 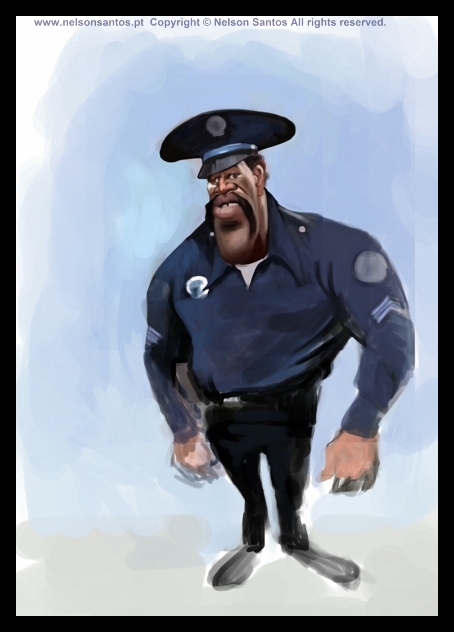 Bubba Smith as Sargent Hightower from Police Academy. UPDATE: Body added and facial expression improvement specialy on the gap in his teeth.